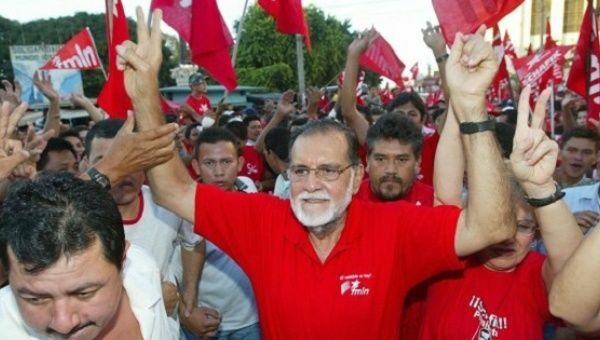 Meet El Salvador’s Palestinian Civil War Resistance Hero. Schafik Handal organized workers and campesinos against repressive right-wing governments. Now, El Salvador is officially set to remember him. Mahmoud Darwish, Leila Khaled, Yasser Arafat.